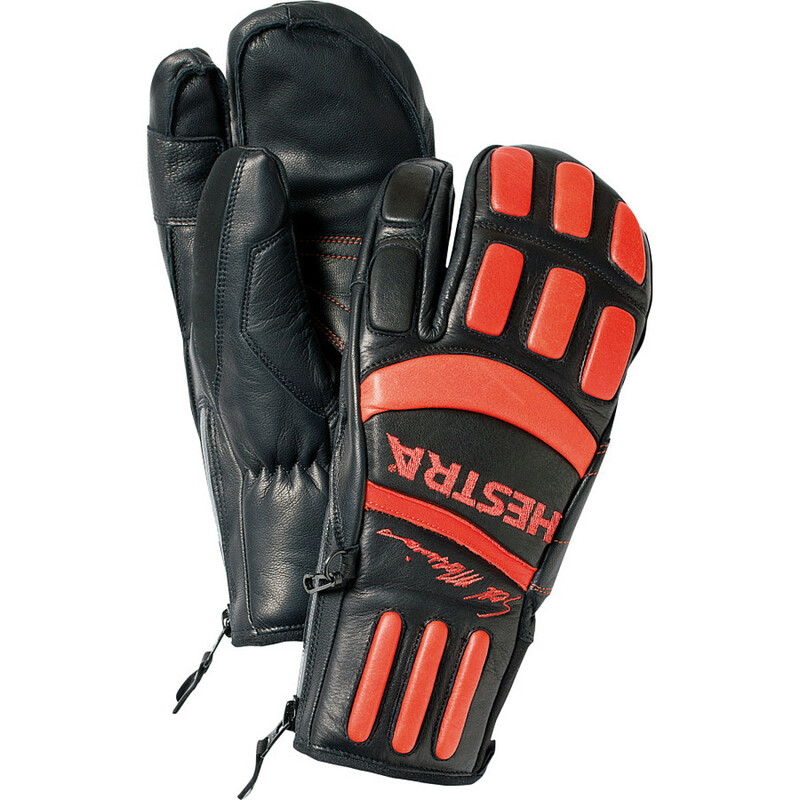 The Hestra Czone Mountain 3-Finger are durable gloves made from Army Leather, developed in collaboration with the coaches of the Swedish and Norwegian national alpine ski teams. 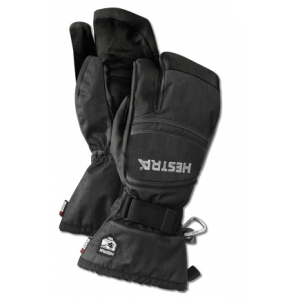 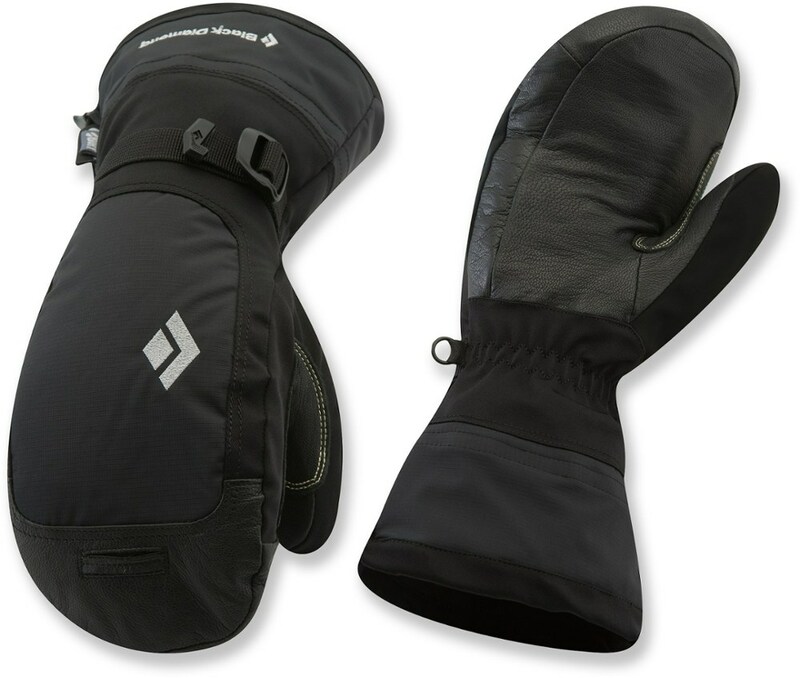 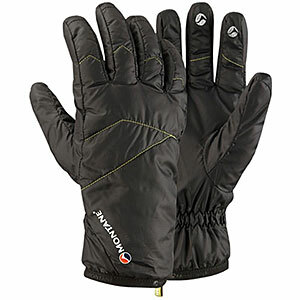 Ski coaches are outside all day, in any weather, which requires a durable and waterproof glove. 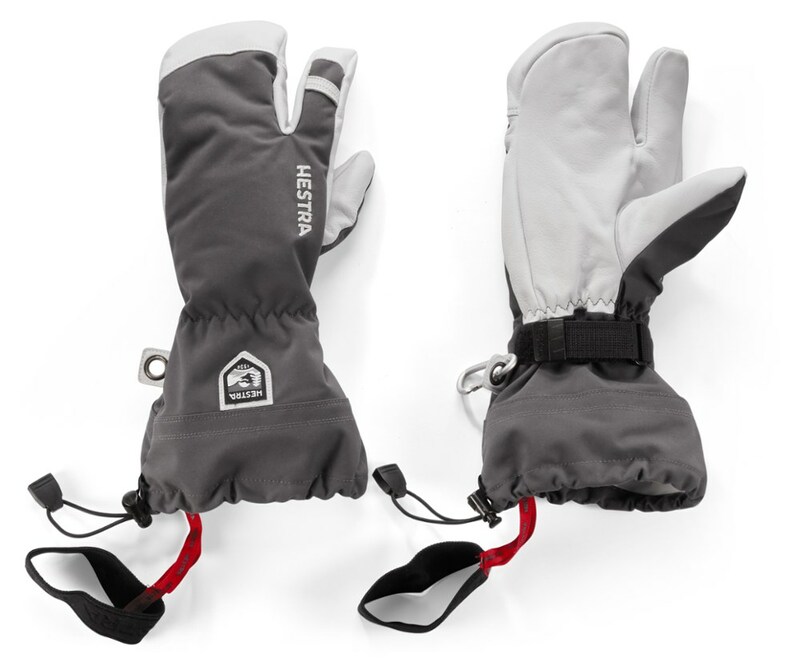 The Hestra Czone Mountain 3-Finger is not available from the stores we monitor. 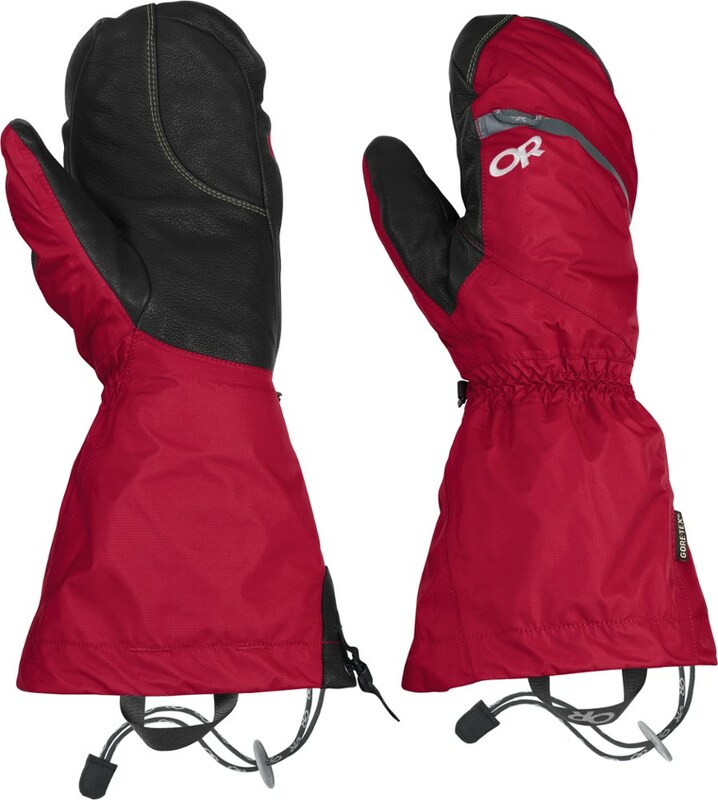 It was last seen February 25, 2017	at CampSaver.com.